Gorgeous 2 story with open floor plan. Hardwoods throughout main floor, custom cabinets, granite counter tops, and large walk-in pantry. This home is an entertainers dream. Larger Master Suite with walk-in closet and oversized laundry room. Bdrm 2, 3 & 4 all have private vanities and separate bathroom access. Home backs to tree line. This home is a must see! 1805 SW Blackstone Place (MLS #2142856) is a traditional single family home located in Lee's Summit, MO. 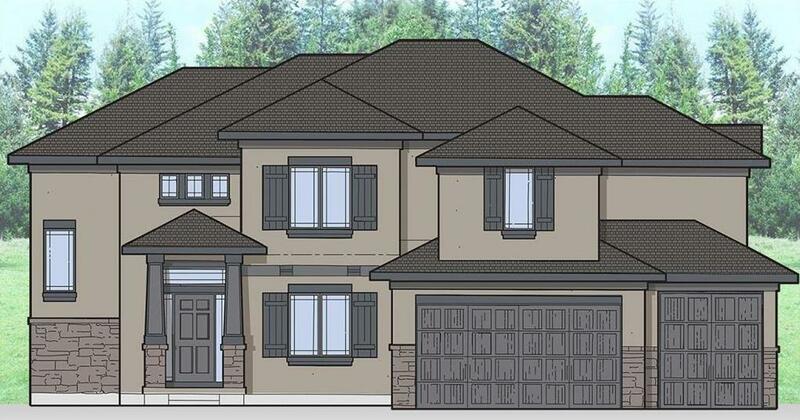 This single family home is 2,940 sqft with 4 bedrooms and 3.5 baths. This property was listed on 01/02/2019 and has been priced for sale at $445,900.